Ring, ring, the holiday's are coming. Time to purchase winter essentials for yourself as well as for your friends and family. Yes, gift giving time is almost upon us. If you are shopping for a man in your life, you may want to visit the Levi website to review their outerwear options. Below are a few example that we like for Winter 2015. What do you think of this women's Fur Hooded Parka? This hooded parka features a faux-fur lined hood, drawstring waist and a zip and snap front closure. Finished with a polyamide satin for a refined sheen. Yes, this parka is Levi. 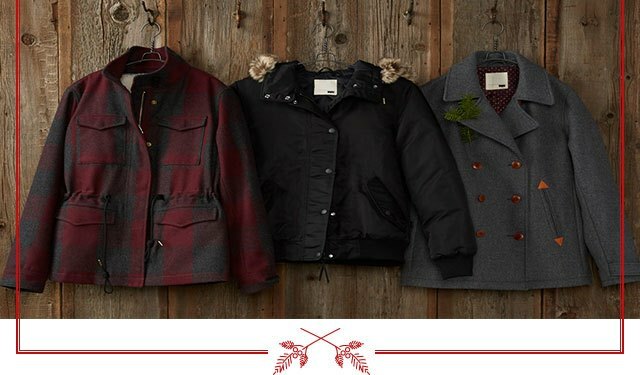 Outerwear makes a great gift, but you may also want to consider footwear as a gift giving option. Did you know that Ugg Australia makes a fine collection of slippers that would be perfect for this winter (indoor or out). The slippers pictured above are Day Slippers. 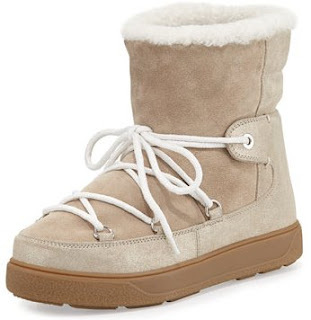 They can be worn outside because they have a durable sole, signature UGG comfort, and new eye-catching colors. The Dakota Moccasin is your wear-everywhere style. 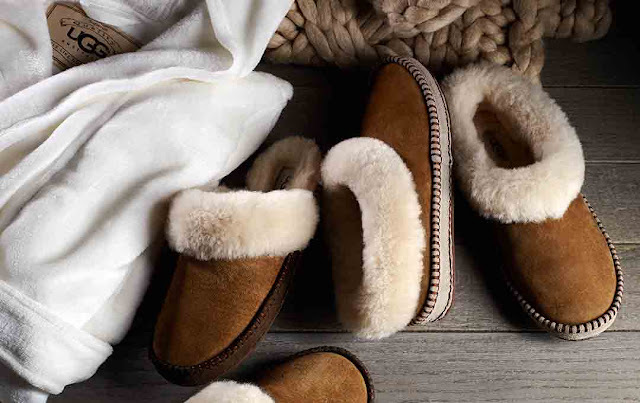 See more women's UGG slippers. By the way, you can't tell me that the slippers below would not make a perfect gift for the guy or gal that enjoys lounging around the house. When colder weather calls for curling up on the couch in something comfortable, a nice pair of slippers would be remembered as the perfect gift. You may also want to check the Moncler Fanny Shearling-lined lace-up Boot in Beige that can be found at Neiman Marcus. Thank you for taking the time to read our fashion blog post. If you would like to take a few moments to visit a few other fashion resources, you are welcome to review some of our suggestions below.